N Dis Life is the final studio recording of original music before Israel’s death in 1997, and reached #3 on the Top World Music Album chart. The songs span a wide range including gorgeous ballads, traditional Hawaiian, and uplifting island rhythms. N Dis Life won a total of five awards at the 1997 Na Hoku Hanohano Awards, Hawai`i’s equivalent of the Grammys, including Album of the Year, Male Vocalist of the Year, and Favorite Entertainer of the Year. 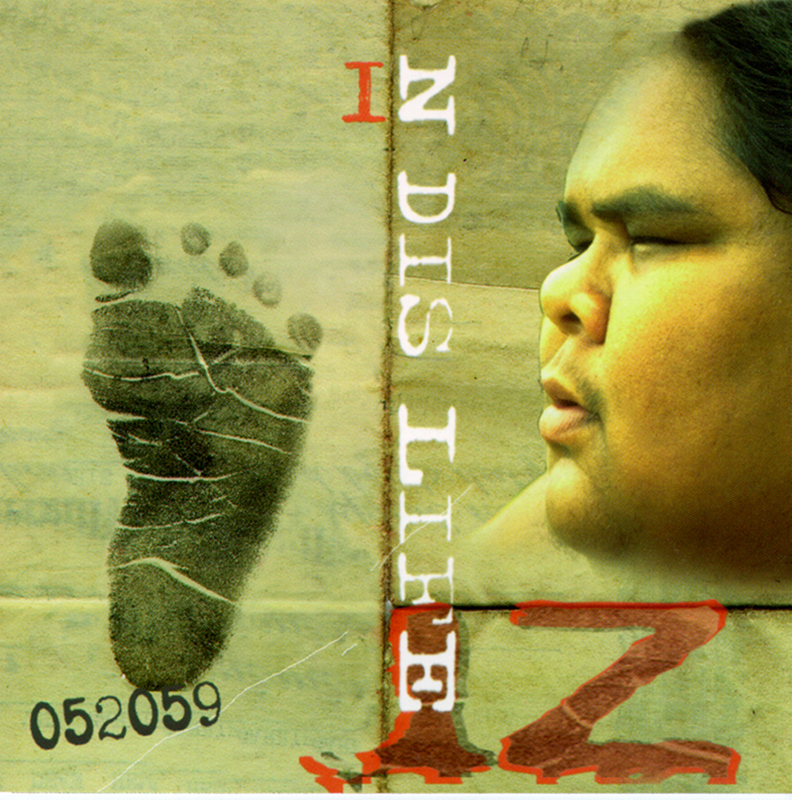 IZ’s gentle vocals and ukulele are perfect in the classic “Hi`ilawe”, and “In This Life” is a poignant and touching tune for his final recording. IZ’s spirit truly shines through on this album.